The question of the ages? Probably – especially if you are a woman. The story today in Mother Jones today states that it is a myth, but wait, hold on. You should read further. The MJ story is interesting. It touches not only on the question whether menstruation attracts bears and how that so-called myth got started, but it also hits up gender-bias, not by bears so much as within the park service. But it omits the list of recommended precautions for woman who are suggested by the National Park Service, nor even mentions them. Of course, those might be viewed as more proof of the bias problem for those who are looking. 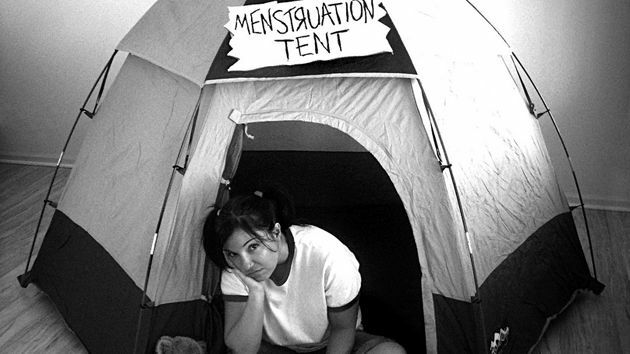 This entry was posted in Uncategorized and tagged Bears, Camping, Hiking, Menstruation, National Park Service. Bookmark the permalink.